Ensuring that you are granted the right licence to enable you to fulfil your potential is essential in the development of a successful hospitality business. From initial applications to licence variations and Temporary Event Notices, C.N.A Management will manage the entire process, from assessing your company’s needs to creating an application that will get you the result you want. The 2003 Licensing Act has changed every aspect of licence application. Premises and individuals now require separate licences, and these are no longer granted by the magistrates, but by the local authorities. All licensees are required to convert their current licences to comply with the new Act; C.N.A Management Solutions offers a fast and convenient service to ensure that you are fully compliant by the deadlines set by the government. Gaining the right license is only the first hurdle when it comes to building a thriving hospitality business. 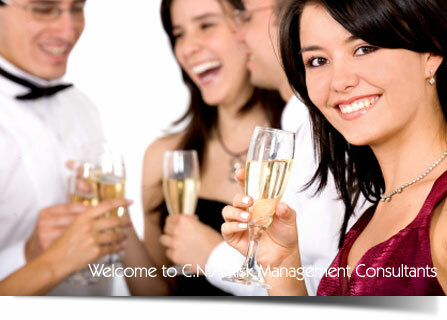 At C.N.A Risk management, we don’t just deliver results with licences; we offer a full range of services to enhance the performance of your staff and your premises.